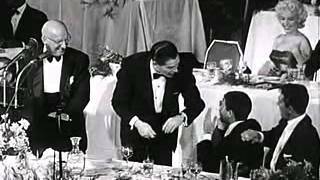 This is my favorite Foster Brooks bit. 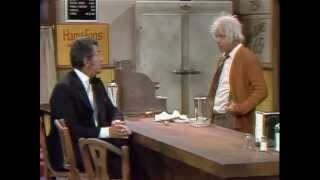 This episode took place February 8th, 1974﻿ and aired on NBC. 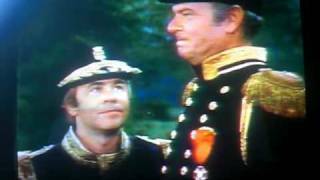 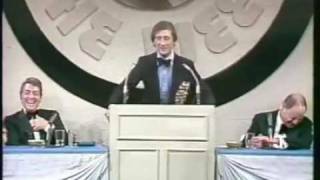 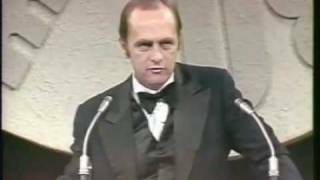 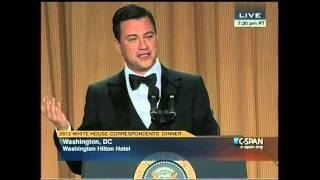 Related Videos "Funniest Foster Brooks bit on Dean Martin Roast of Don Rickles"